Hmm Dam. 2018 looks to be good anime wise. Studios attempting out of their element. 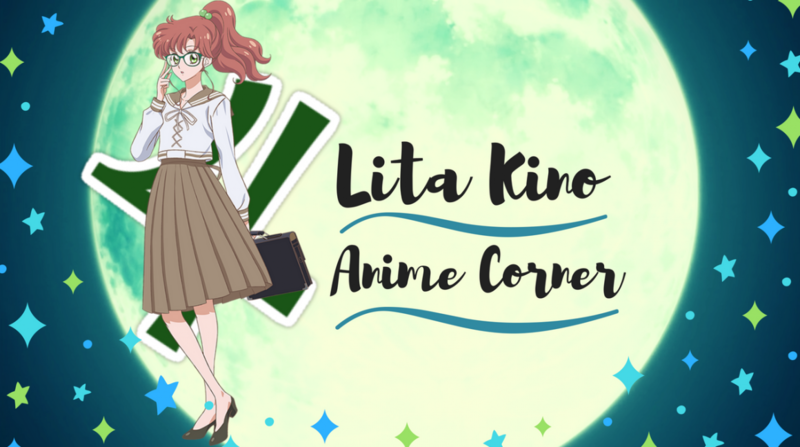 I’m only just now getting around to writing this but I’ll be talking about my thoughts on my second drama I decided to randomly watch. Netflix has fitted into my life perfectly, has become the norm and their range drama selection isn’t huge, but found this little gem tucked away.